Venom is back this week in a brand-new series that will pit him against another ancient monstrosity lurking beneath the streets of New York City. Looking at the past few years of adventures, taking place in space and across the multiverse, it’s apparent that Venom’s popularity hasn’t waned at all since his introduction. The character has done more than remain a stalwart member of Marvel Comics’ publishing line though. The original Symbiote has spawned an extensive family since his first appearance in Amazing Spider-Man #300. Whether they are direct offspring, other examples of the Klyntar alien race, or something even stranger, Marvel Comics has been overrun with Symbiotes over the past couple of decades. 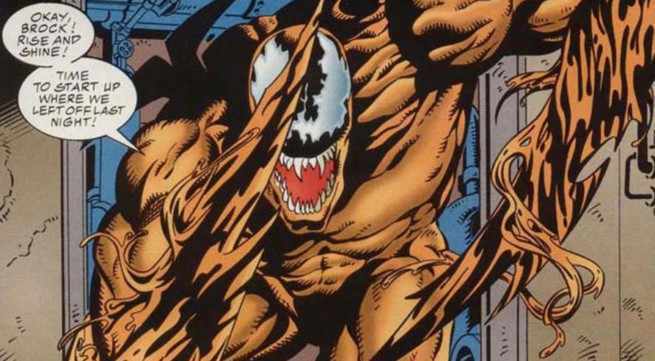 So to celebrate Venom’s newest series, we’re taking a look at all of the named Symbiotes on Earth and ranking them against one another. 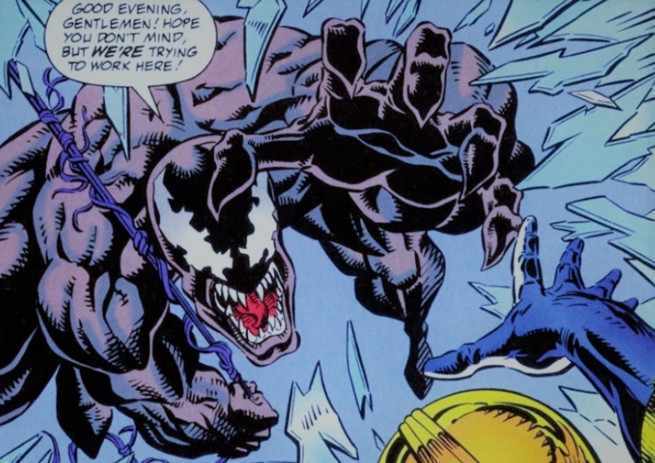 Venom is the original and undisputed champion of Symbiotes at Marvel Comics. His ranking in this list is so obvious we had to start with him and go from top to bottom. 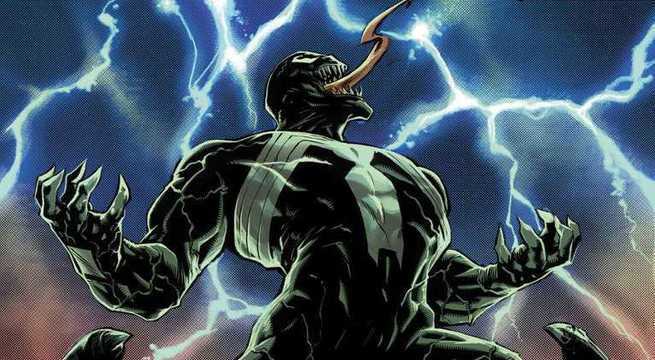 Everything about Venom, stemming from his first appearance, has not only remained memorable throughout the years, but serves as the source of inspiration for every other character on this list. His vicious design with bulging muscles, sharp tendrils, and killer smile cannot be beat. The drive of an alien lifeform uncompelled by human morality, but capable of bonding to some of the worst (and occasionally best) among us is still fascinating. Whether it’s early appearances with Eddie Brock or recent adventures with Flash Thompson, Venom remains the absolute best Symbiote. 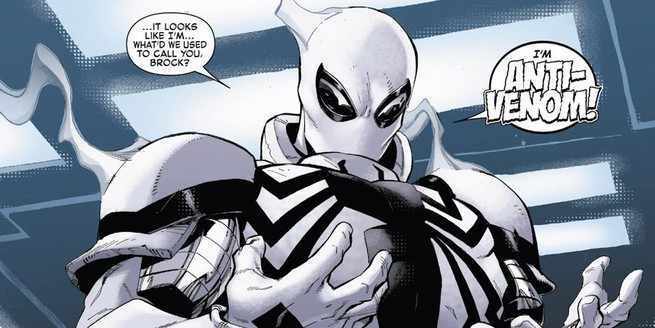 Created by Dan Slott and John Romita Jr.
Anti-Venom may not technically be a Symbiote, but it’s too good to be forgotten. This inversion in color scheme, powers, and approach is the best spinoff from the original to date. It has followed a similar career as well, bonding with both Brock and Thompson. This suit looks great on the page and has found its own niche beyond the large shadow of its inspiration. 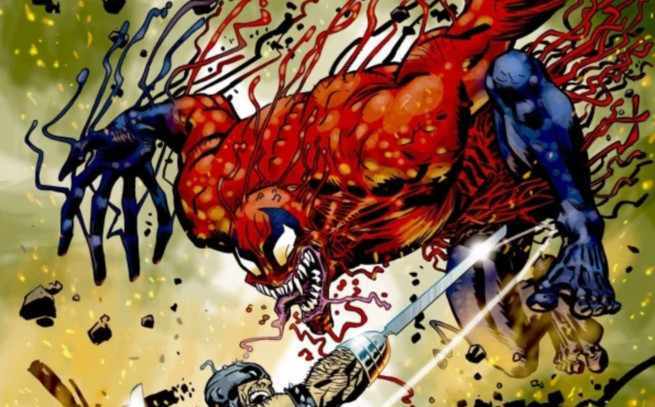 Carnage has always paled in comparison to his progenitor. Any slight hint of nuance was lost with this particular spawn that kills purely for pleasure. That madness combined with killer limbs has made for some great stories across the years, including the current conclusion to Dan Slott’s run on Amazing Spider-Man. Carnage can make for a great bad guy, but only in small doses. 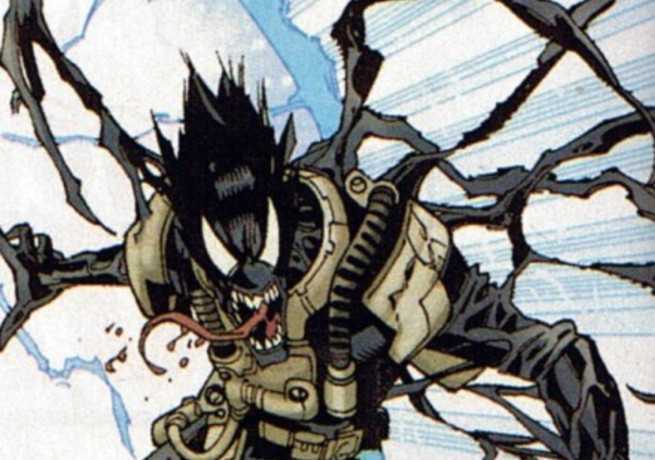 Scream has managed to extricate herself from the Venom lineage with her own unique origin as a forced spawning. She has taken the reins of her own story over the years and slaughtered other Symbiotes to make it clear she’s a threat as much as a spinoff character. Of the many gratuitous recreations to follow in this list, Scream’s colors and stories have made her more unique than most of the pack. The law of diminishing returns is proven with Toxin who has less to offer than his own father Carnage. His original miniseries attempted to craft a compelling new hero complete with a tragic origin in the NYPD, but it never really stuck. 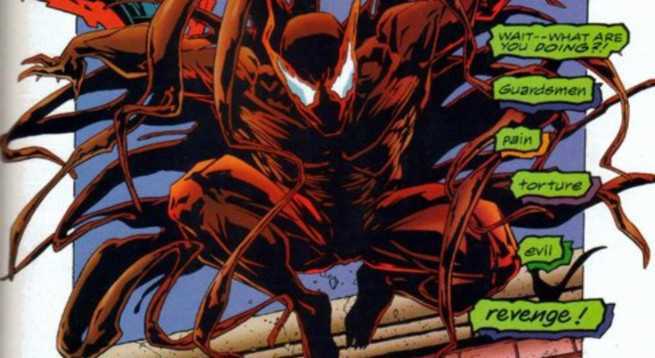 As a result, Toxin has bounced from place to place in Marvel Comics, primarily adding a surprise in stories featuring his own father or grandfather. Hybrid is a perfect example of '90s superhero excess, and that makes him enjoyable in small doses. A combination of four dead Symbiotes, Hybrid’s appearance and powers regularly shift to whatever is most engaging in the moment. While there’s little substance to be found, there is a whole lot of style. 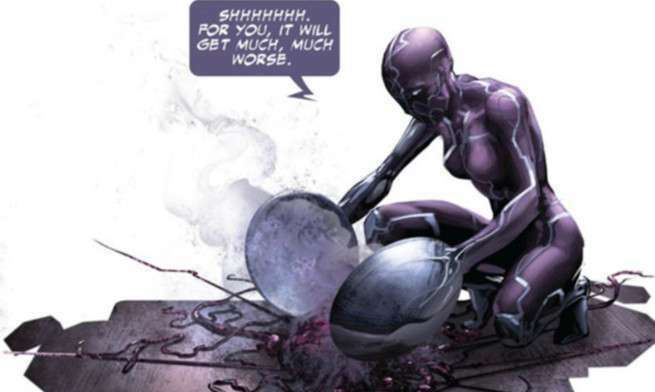 Payback offered an interesting twist on the Symbiote origin with an alien that fed on its host's pleasure and was much more agreeable to work with. While the character and series didn’t stick, the attempt at originality and sleek design still make her stand out from many of the clones in the second half of this ranking. 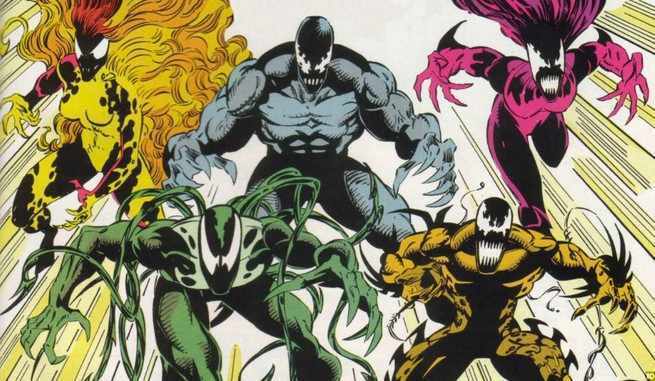 All of the Life Foundation clones besides Scream fit into a similar spot with personalities and powers that are all varying forms of derivative from Venom. Lasher is given a leg up for at least focusing on an element not too much like his originator, emphasizing the powerful whip-like tendrils that he is named for. 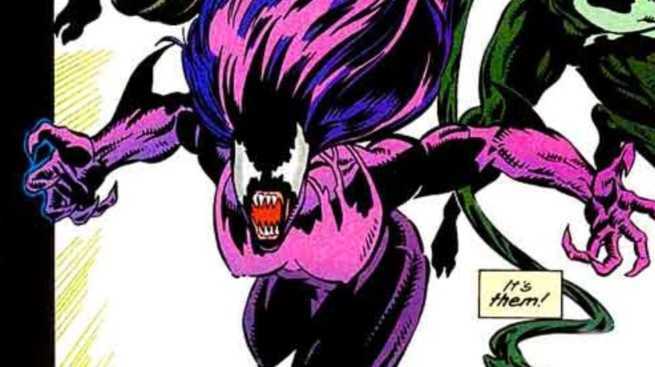 While Scream stands out with unique colors and some new powers, Agony was relegated to being the “Venom, but a girl” of the Life Foundation crew. That still makes her more unique than the remaining two. 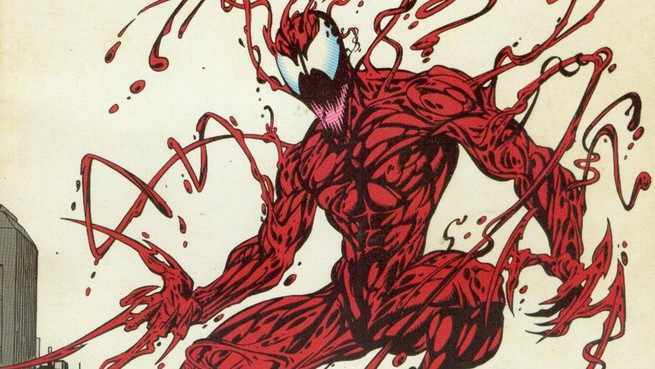 Phage is essentially a combination of Venom and Carnage, packed with all of the former’s muscles, but with a greater tendency to make his hands into knives like the latter. Unfortunately, he manages to be a lesser version of both. Riot is the bottom of the barrel for the Life Foundation Symbiotes. He is the most obviously inspired by Venom, so much so that trying to tell the difference boils down to a general lack of personality. It’s clear that not much effort went into this member of the team. In her few appearances, Scorn has never managed to make an impression. She is wrapped entirely within the Symbiote miniseries at Marvel Comics and is most notably attached to Carnage’s former companion, Shriek. There simply isn’t much to or to be said about Scorn. 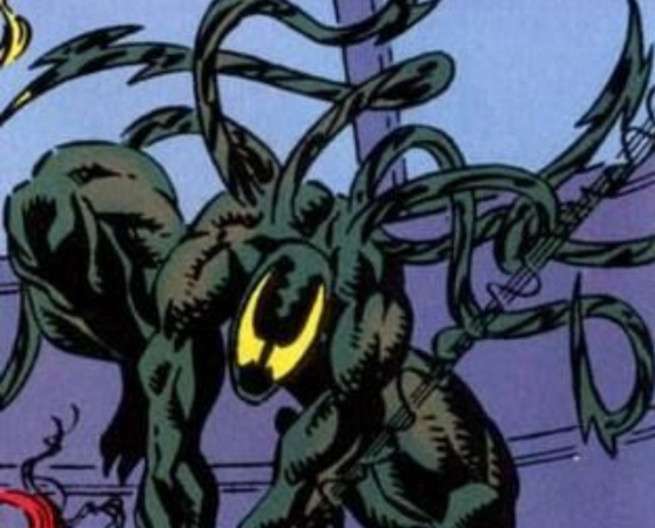 This Symbiote has the unfortunate schtick of being the Symbiote from outer space, which just so happens to be the origin of literally every Symbiote on Earth. The only thing that makes ZZZXX stand out is an assortment of pouches, which make his X-Men-related origins a bit clearer. While there’s a lot more to Mania, it’s also a case where more is sometimes just more, not necessarily better. Ties to biological samples of the original Venom, students in Flash Thompson’s gym class, and a mystical Hell-Mark all serve to confuse a character with no apparent purpose. 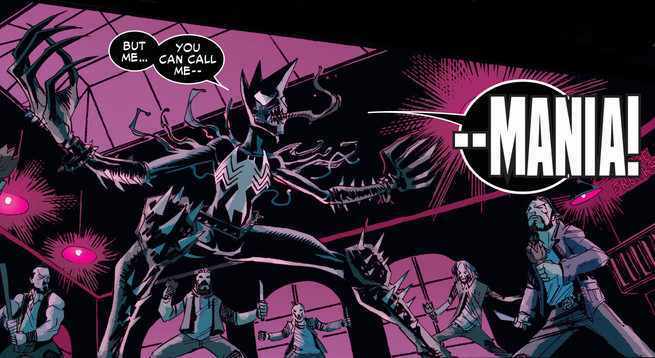 While some other Symbiotes on this list lack character, Mania manages to present to many details that we’d rather she just looked cool instead.